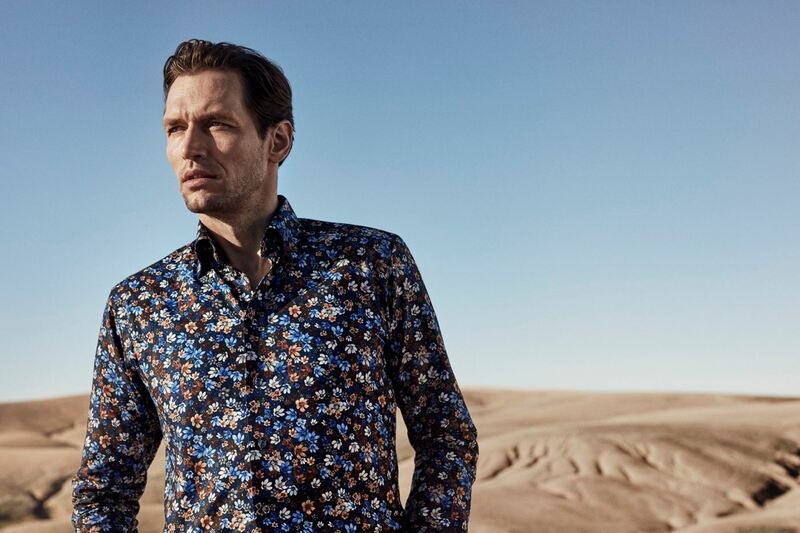 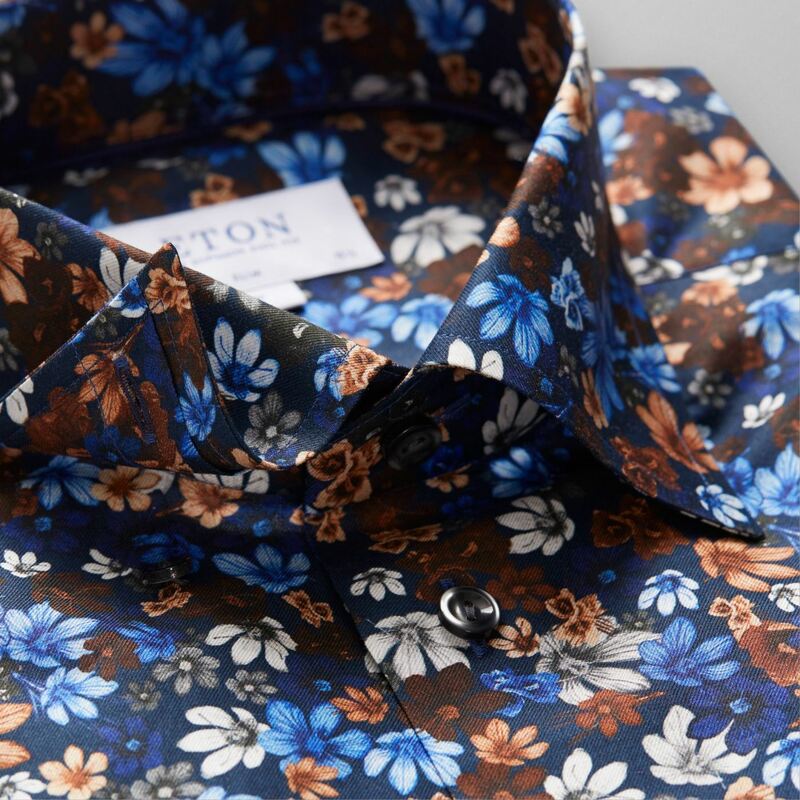 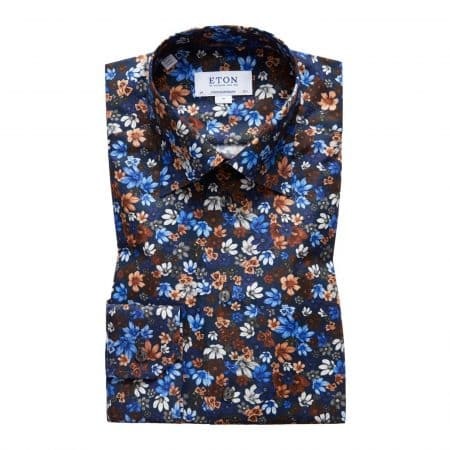 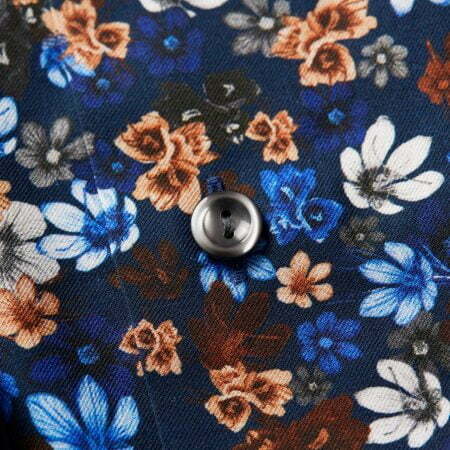 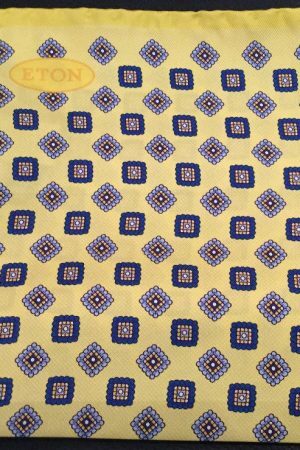 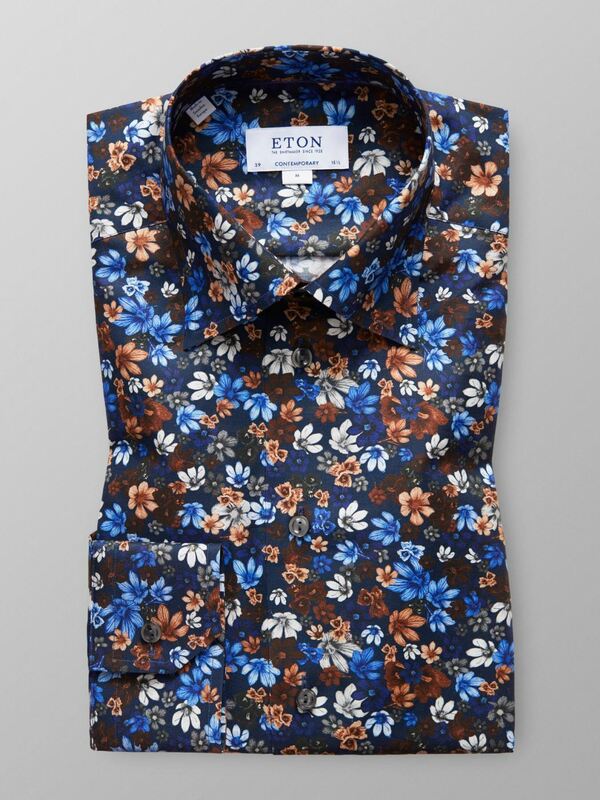 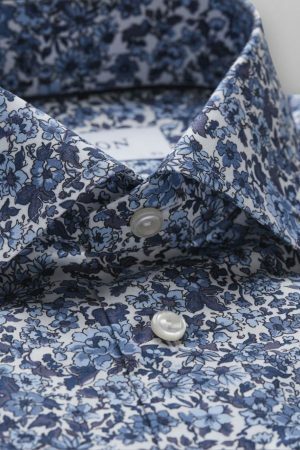 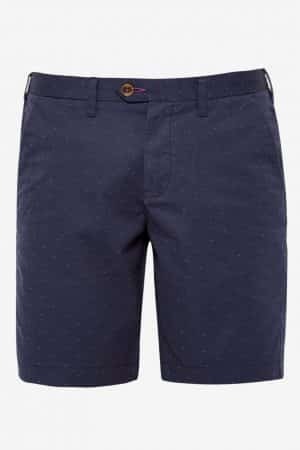 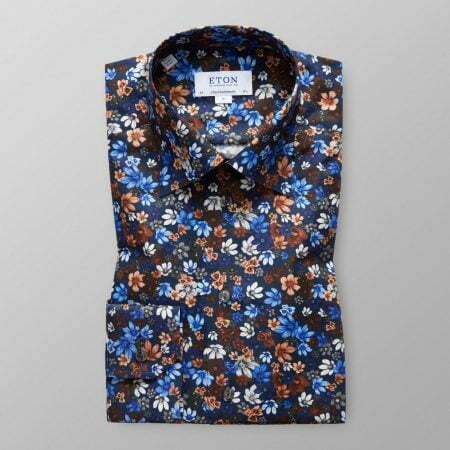 One on this season’s must haves – the floral motif is printed on a navy ground on Eton’s fine signature twill fabric that lets you stay sharp all day. 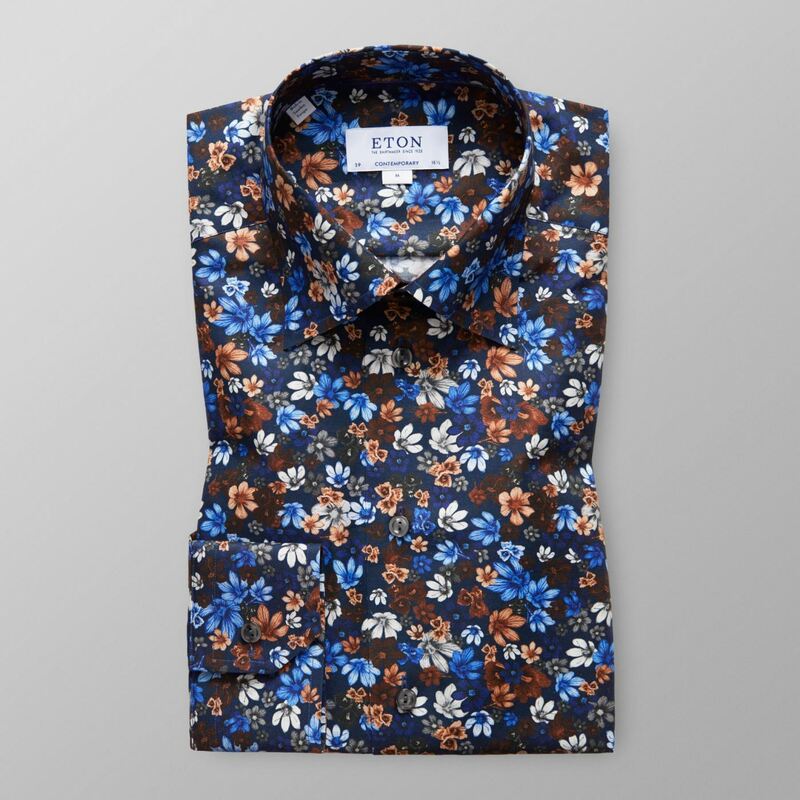 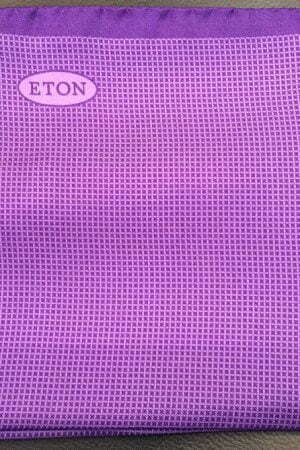 The timeless colour palette makes it easy to match with any outfit. Wear it unbuttoned with a pair of denims and a trim Oscar Jacobson blazer for a modern party look.